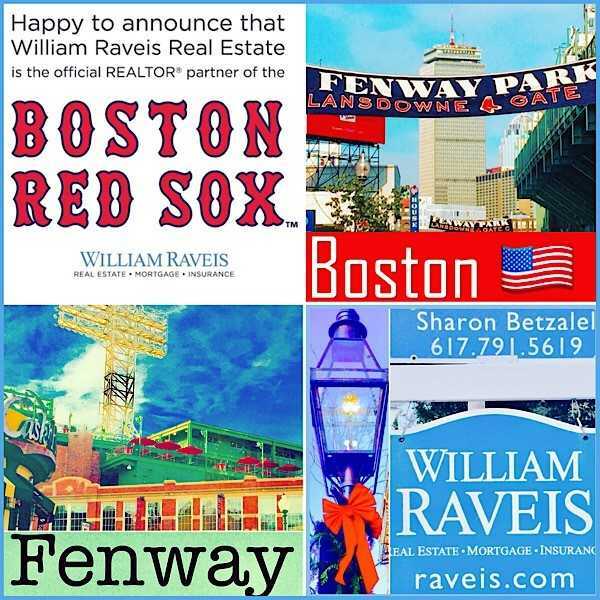 The Official Realtor of the Boston Red Sox is William Raveis Real Estate! 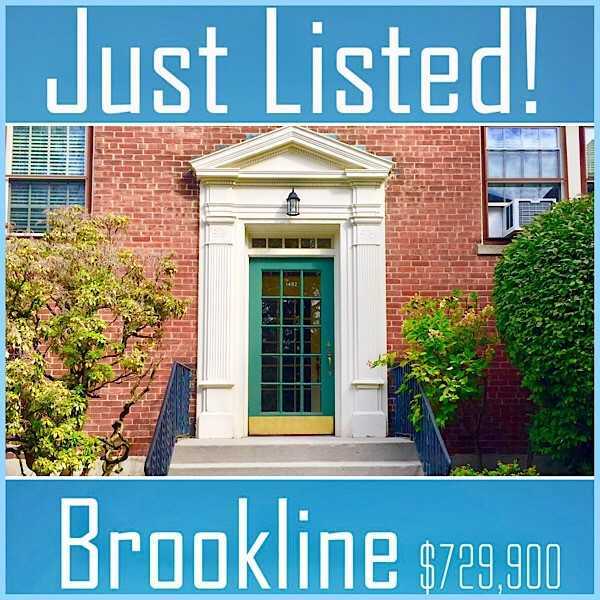 02446 Brookline Real Estate For Sale 1492 Beacon Street, Unit 6 $729,900! 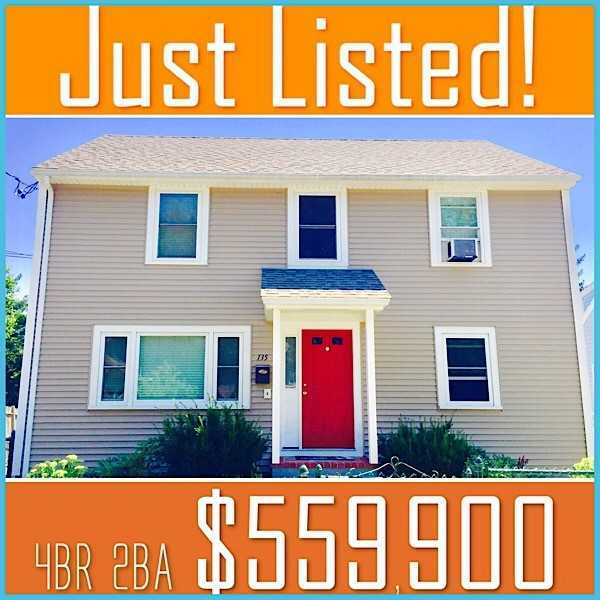 02132 Just Listed! 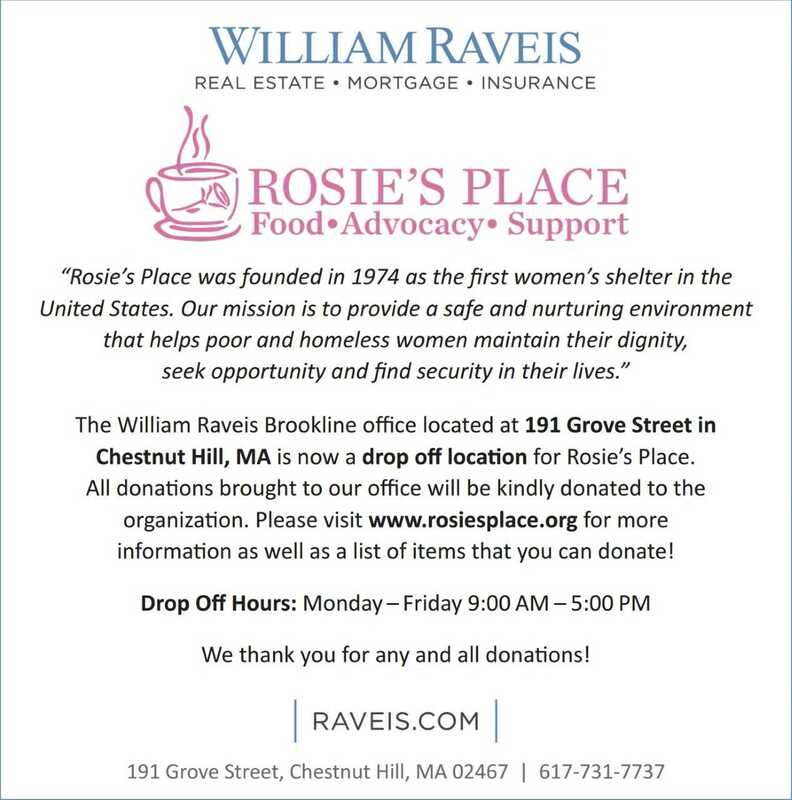 Boston West Roxbury 4BR 2BA $559,900! 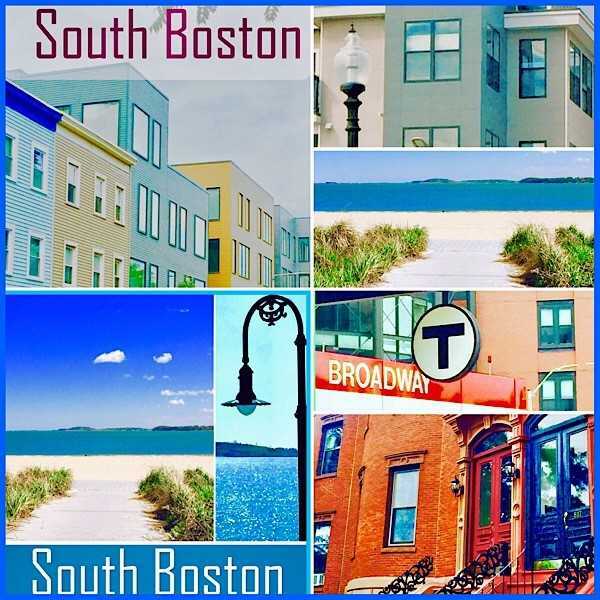 South Boston Real Estate Ready for Summer! 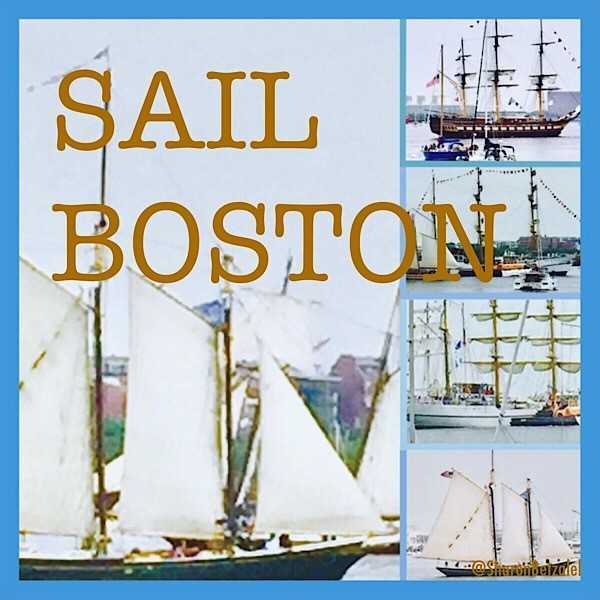 Board the 2017 Sail Boston Tall Ships! 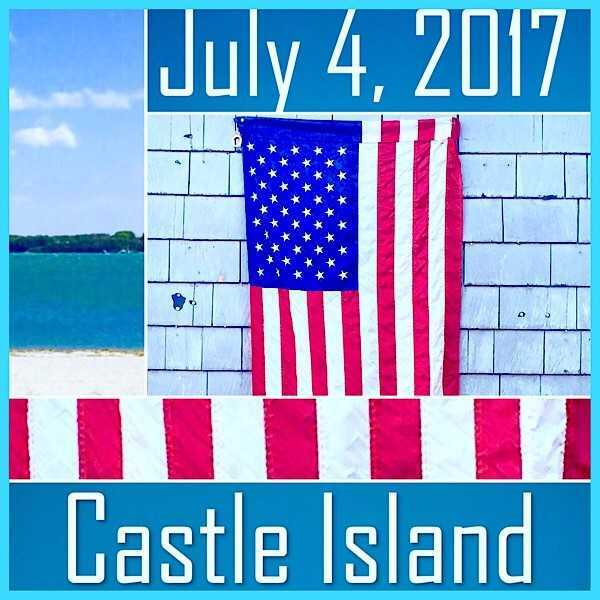 4th of July Weekend in Boston | Kids Love Castle Island! 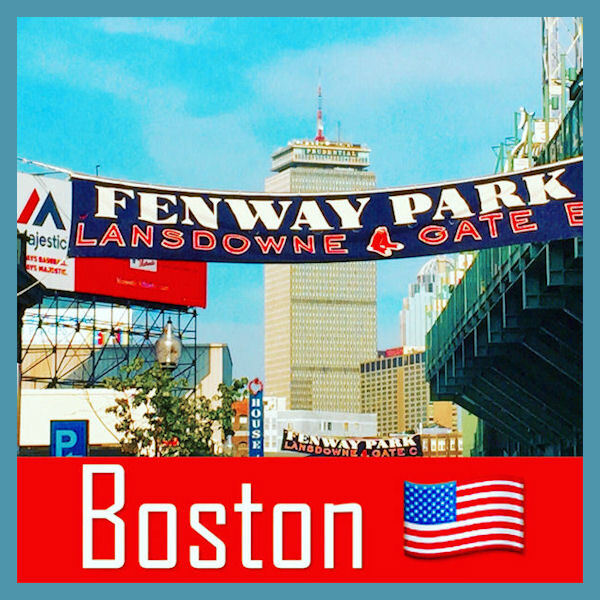 First time buyers have a lot of questions about the home buying process. 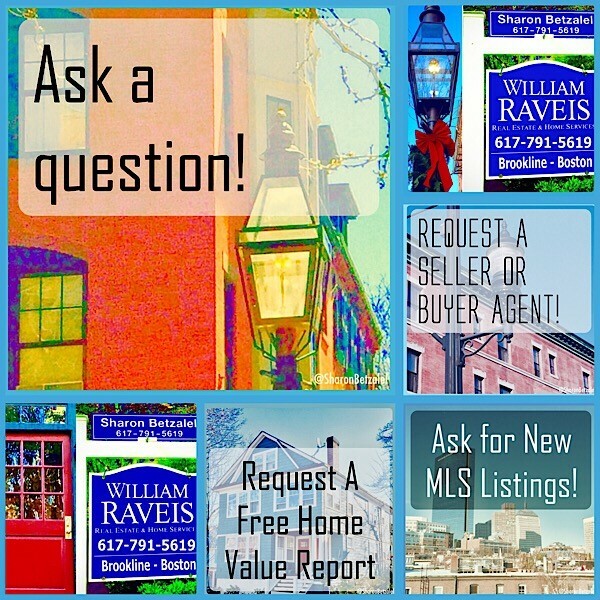 Below are some answers to the most frequently asked questions I receive from first-time home buyers.